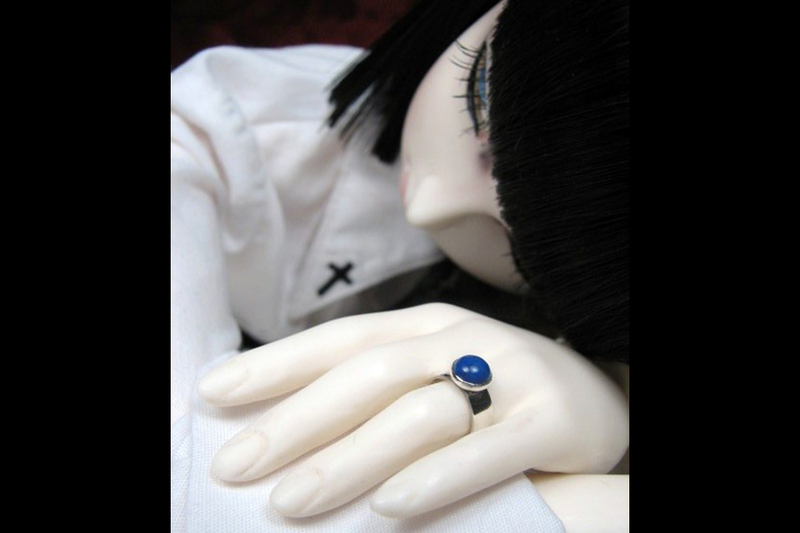 A single bezel set gemstone cabochon on a simple sterling silver band with a high polish. 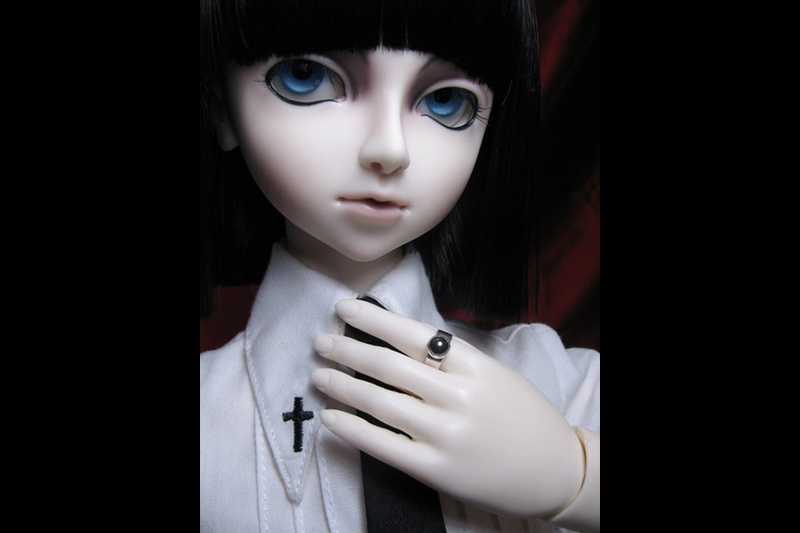 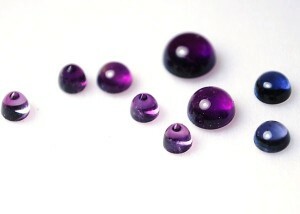 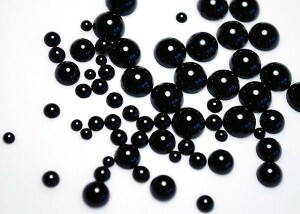 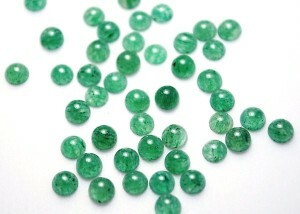 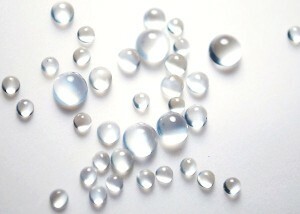 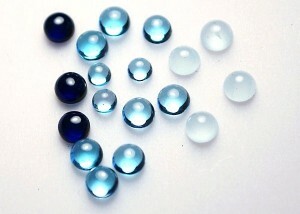 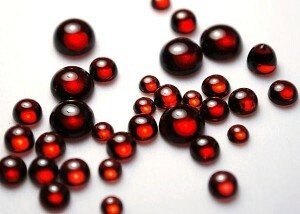 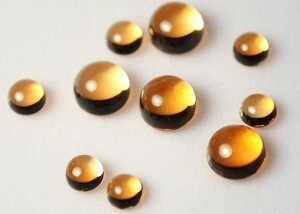 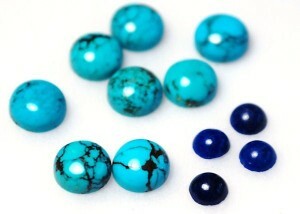 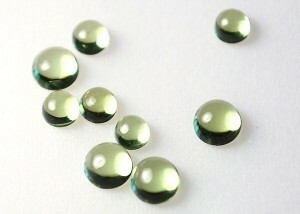 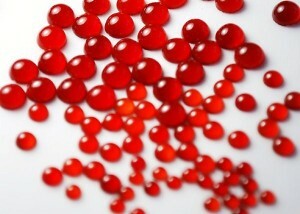 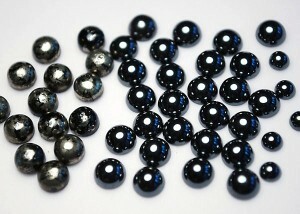 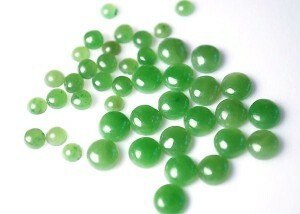 Cabochons are 3mm or 4mm in diameter. 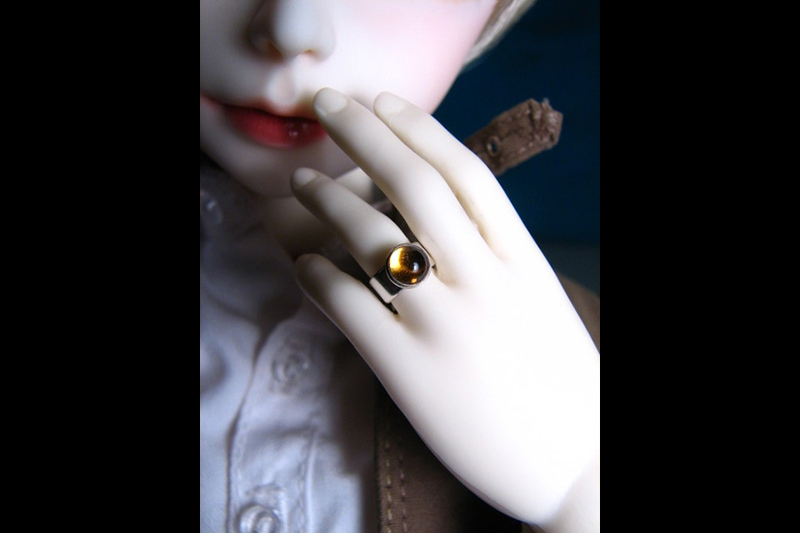 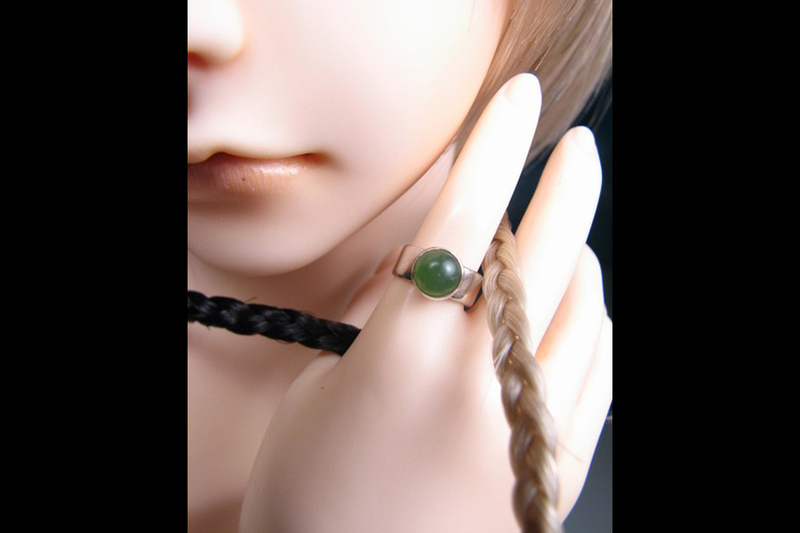 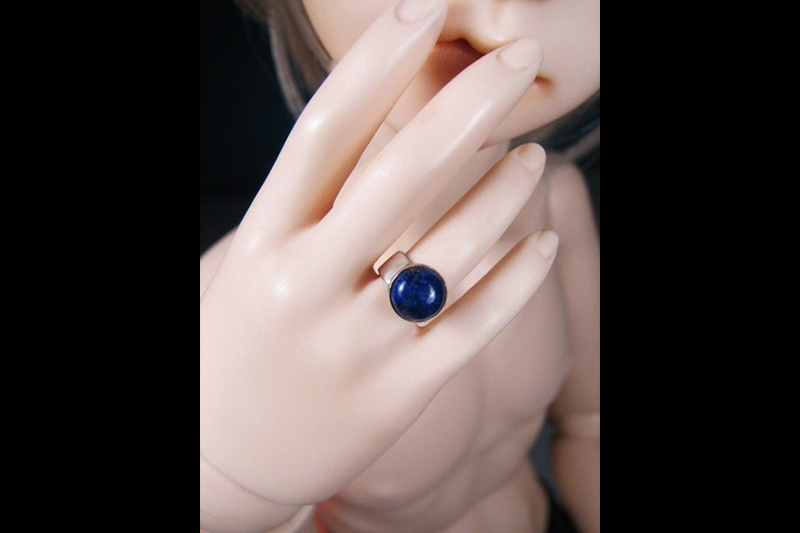 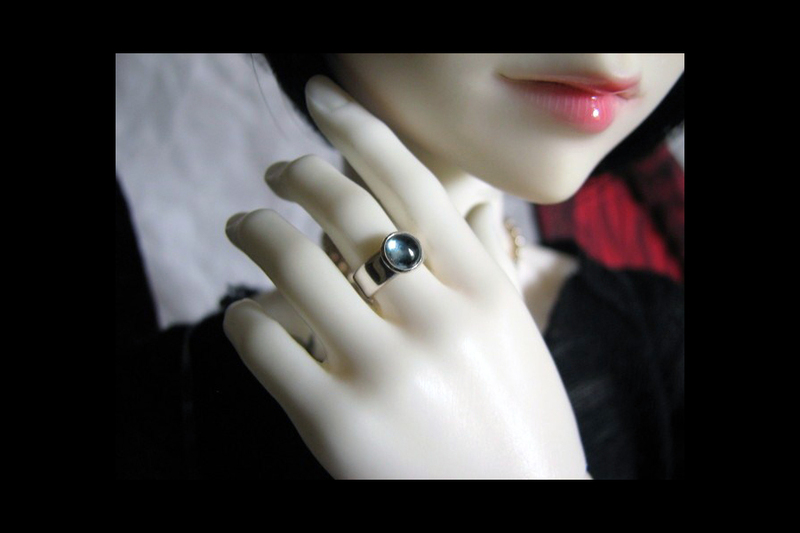 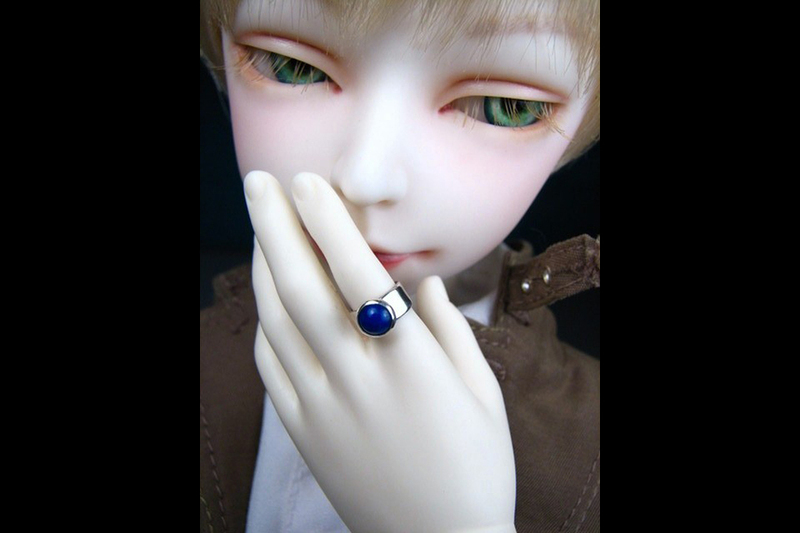 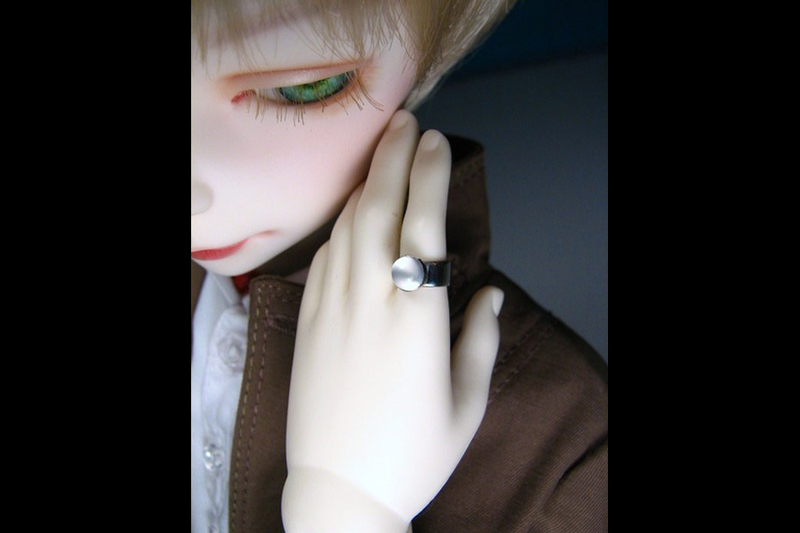 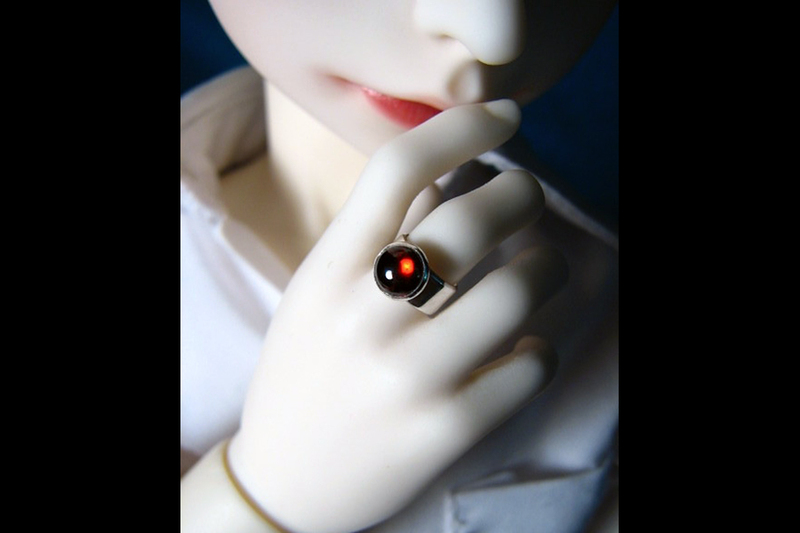 This ring style can be set with any of the gemstone cabochons shown below.